VS插件很多,例如 Visual Assist X 这个高效插件很多程序员都应该熟悉.但是多了也就杂.干脆自己整理来推荐几个吧. 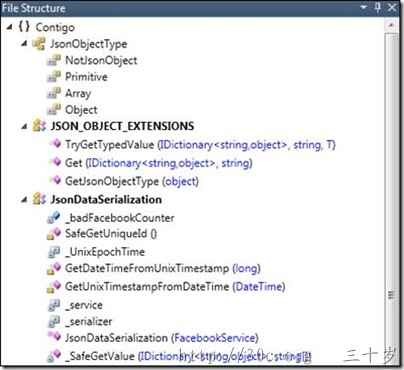 the Productivity Power Tools, your extension state (disabled or enabled) will be retained when you install a new version of the Tools as long as Visual Studio is running during the installation. 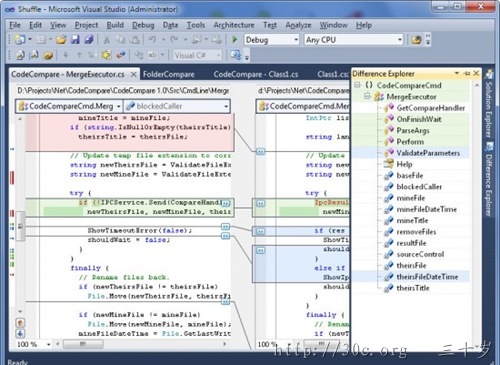 VS Commands provides code navigation and generation improvements which will make your everyday coding tasks blazing fast and, together with tens of essential IDE enhancements, it will take your productivity to another level. 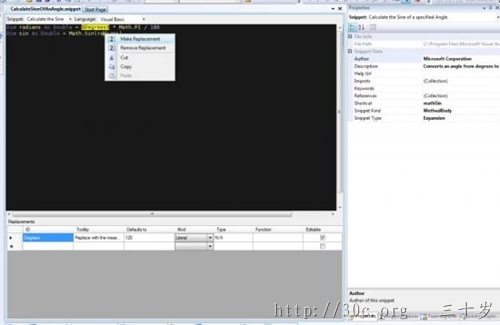 The Live Web Preview tool window loads your website/project in a browser and will update every time you save or build. You can turn on live editing for CSS which lets you see your CSS changes on your actual website as you type each keystroke. 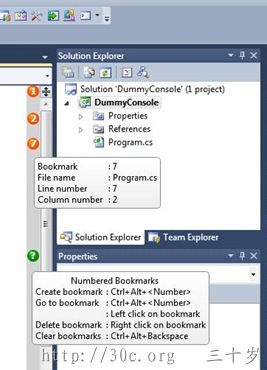 Numbered Bookmarks allows users to create and recall bookmarks by using numbers. 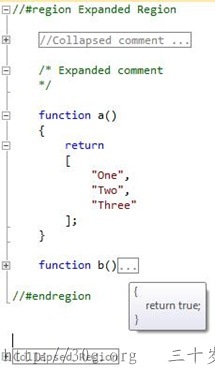 User can create 10 bookmarks (starting from 0 to 9). 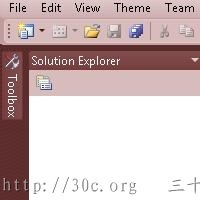 User can add or navigate to the particular bookmark by using the same shortcut key. 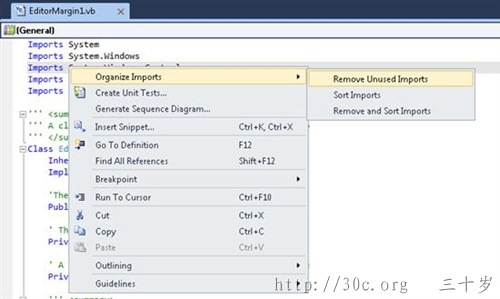 The tool adds a bookmark margin to visual studio editor, next to scrollbar. 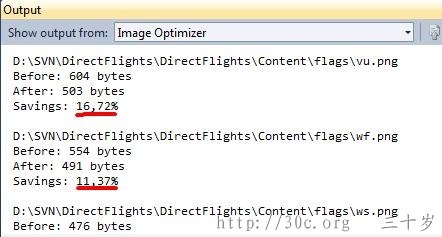 Code Compare is a powerful file and folder comparison tool that demonstrates new level of code comparison. Advanced comparison approaches, which consider the peculiarities of different programming languages, make a significant advantage in code comparing. 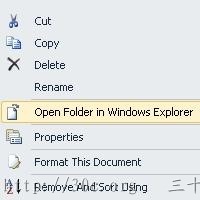 Extend the “Open Folder in Windows Explorer” context menu option to the code editor and to all files in solution explorer. 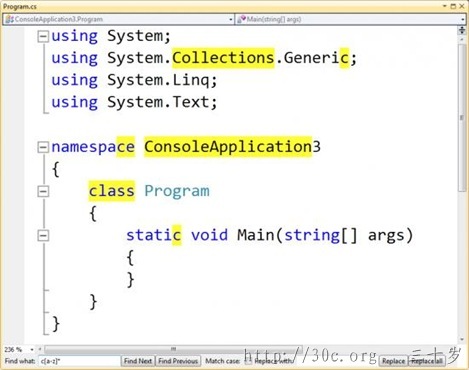 A margin which exposes .Net Regular Expressions search and replace capabilities on a given code window. Toggle the margin by Alt+r. Navigate to next search by Alt+n. Navigate to previous earch by Alt+p. 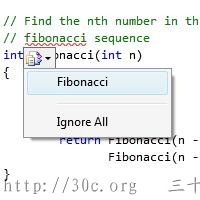 Escape key hides the margin and set focus back to the code window. Even if the margin is hidden, as long as there is search in the Find What textbox， it will continually do a search on text updates. 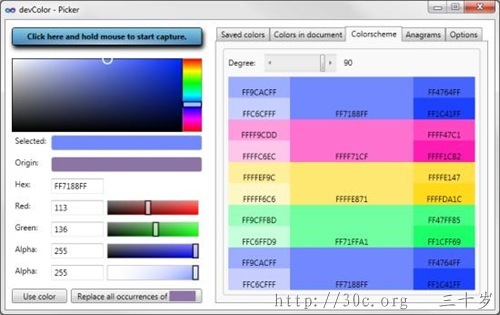 Allows users to customize the color palette used for menus, toolbars, tabs, title bars, and other environment colors. Makes triple click select an entire line. 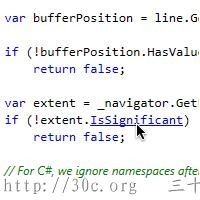 Make ctrl+click perform a “Go To Definition” on the identifier under the cursor. 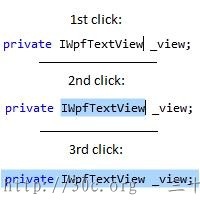 Also, when the ctrl key is held down, highlight identifiers that look like they have definitions to navigate to.